Hey, hi, hola! 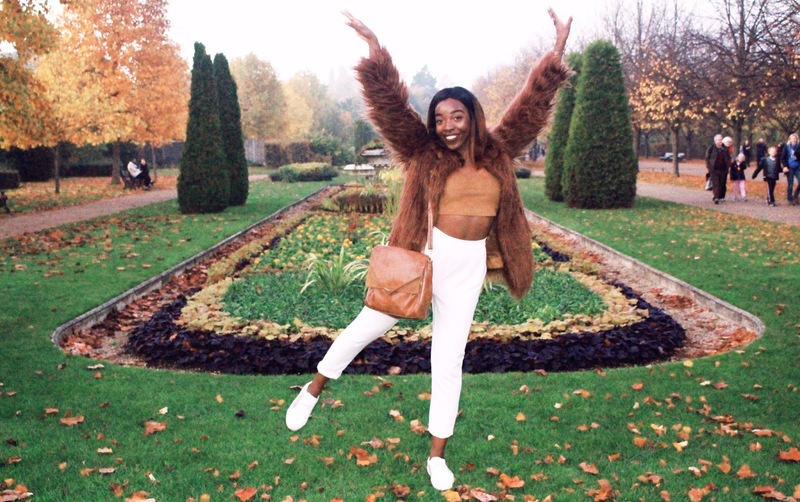 I'm Mimi, a 21 year old graduate living in London. 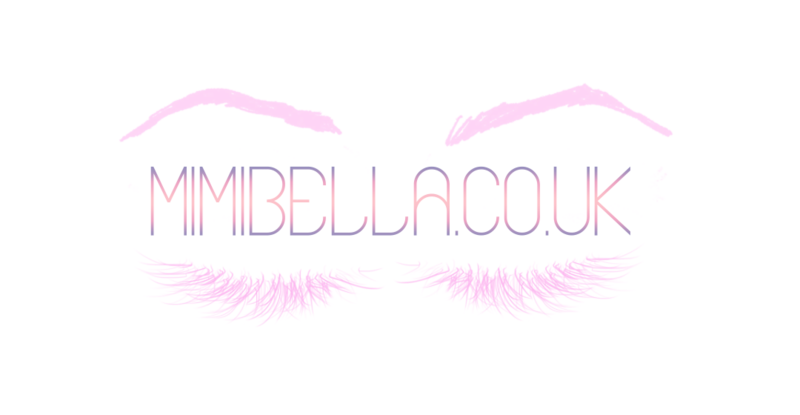 MimiBella is my little diary; here I share my outfits, my style, my beauty hacks, my thoughts and anything in between! Where are you from/what is your background? Ethnicity-wise me and my family descend from Equatorial Guinea, an extremely beautiful island in West Africa. I was born and raised in Spain, I moved to the UK when I was 11 years old. I moved to London when I was 18. Is Mimi your real name? Mimi is my nickname, my real name is Miriam. I currently use the Panasonic Lumix FZ45. At the moment, its just me, my tripod and the self-timer setting. What size are you? How tall are you? I'm a UK 8 on tops, UK 8-10 in bottoms and UK 8 in dresses. I'm 5ft 8.